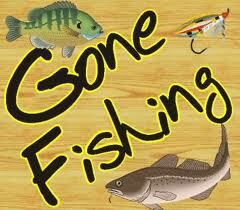 Please reply with some great places to Go Fishing in Florida! If you are someone who loves to fish in Florida, we would love to have a great story to post about your fishing adventures! !